RC4WD 4 Link Kit For The Traxxas TRX-4 Bronco « Big Squid RC – RC Car and Truck News, Reviews, Videos, and More! 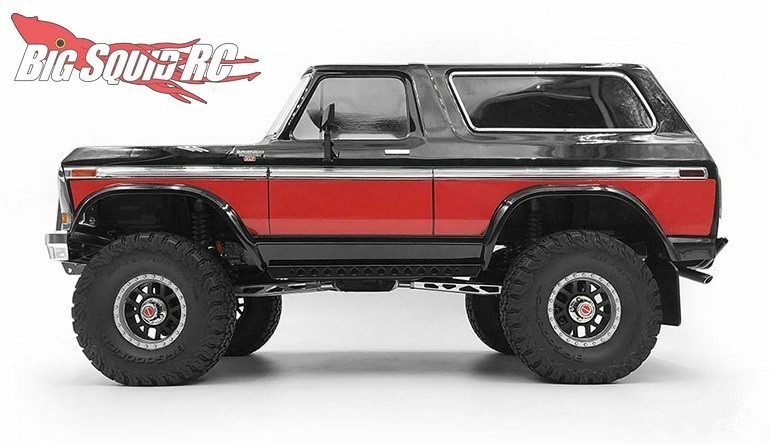 In stock and shipping now from RC4WD is a 4 Link Kit for the Traxxas TRX-4 Bronco. 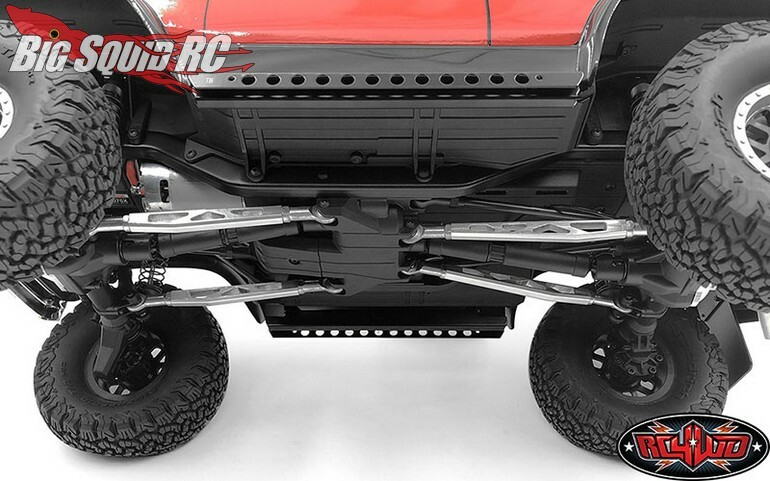 The links are heavy duty units designed for the roughest of trails and are a great way to add more realism to your Bronco. 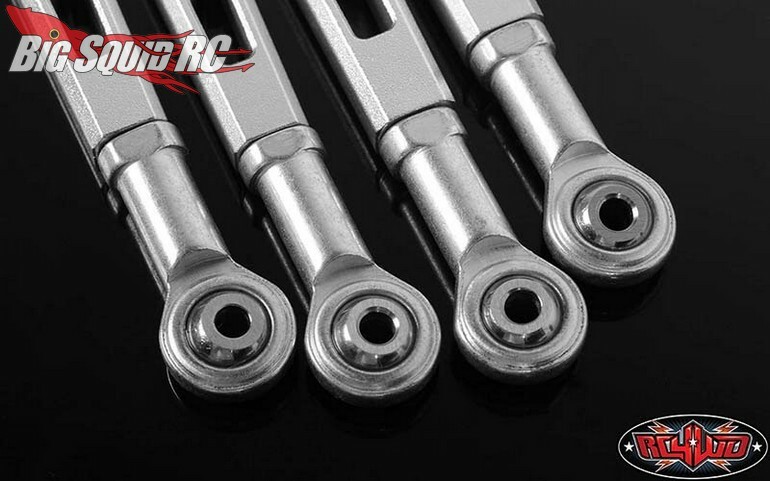 The 4 link kit is shipping right now with street pricing of $93 and a part number of #VVV-C0500. 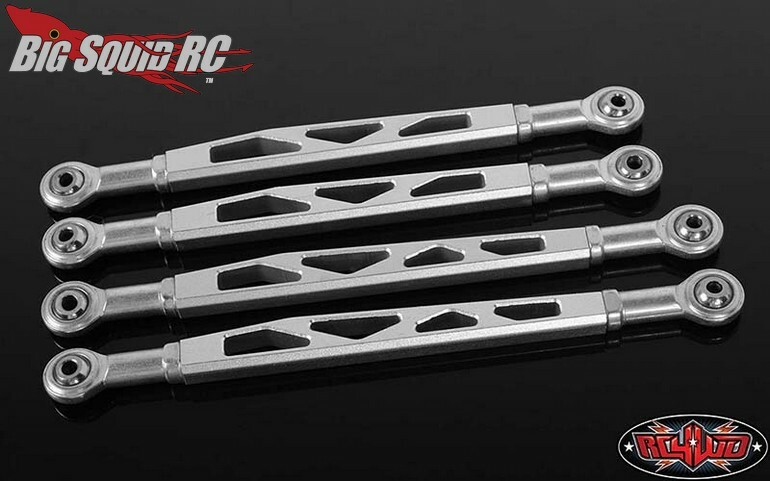 Use This Link to get more details, or Click Here to read more RC4WD news on BigSquidRC.